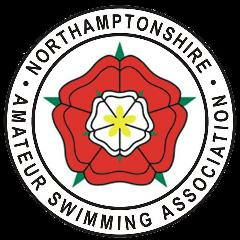 Northamptonshire ASA County Championships will take place across 2 evenings and 4 days in January and February 2019. For full details and the schedule please see the attachments. 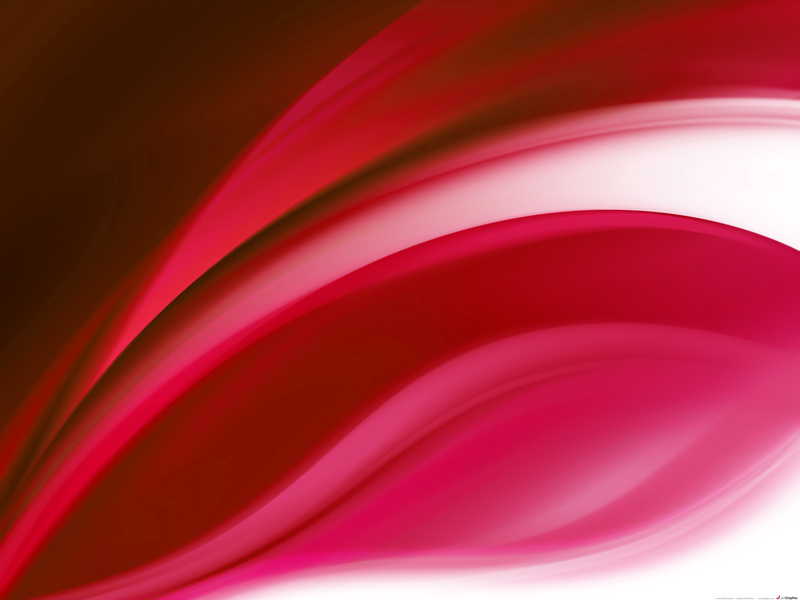 Qualifying times MUST have been achieved between 1st January and 31st December 2018 AND have been in a Level 4 or higher licensed event. Events are priced at £5.50 each, plus a Club Administration Fee of £1 per swimmer. County Champs T-shirts are available at £10 each. Click here to order your T-shirt.